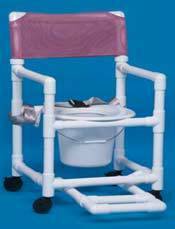 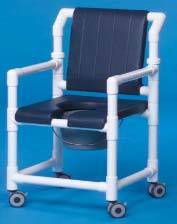 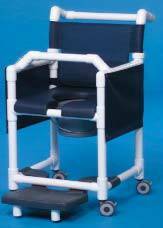 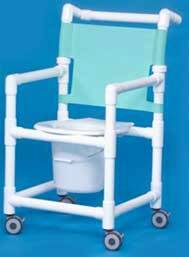 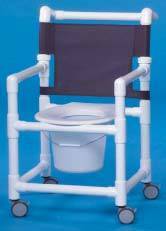 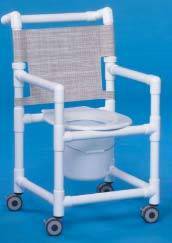 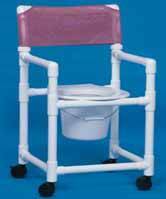 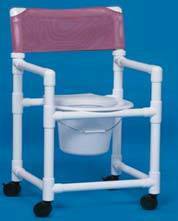 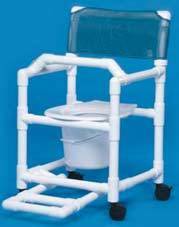 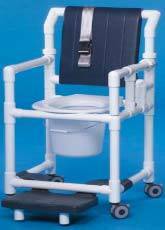 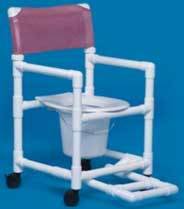 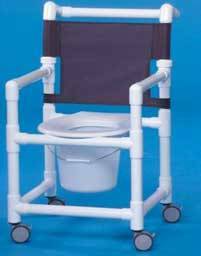 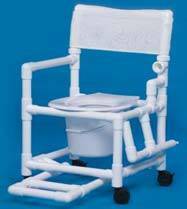 This shower chair commode offers the ultimate in comfort and convenience. 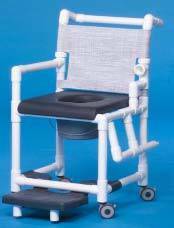 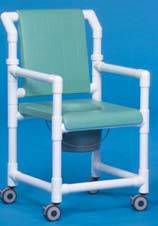 This economy shower chair is designed with a comfortable mesh backrest. 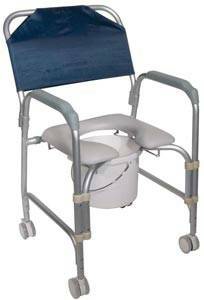 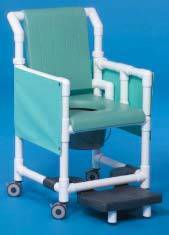 This shower chair commode has a comfortable backrest.